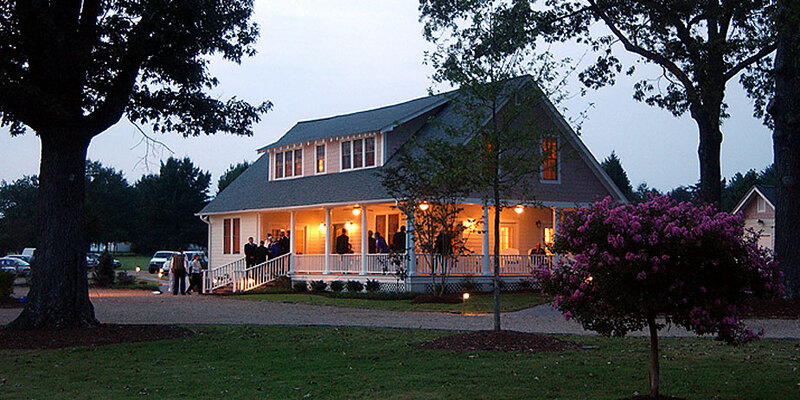 Lenora's Legacy Estate... a superb example of fine Southern heritage and farm life of a bygone era, Lenora's Legacy is Upstate SC's Premier Wedding Ceremony & Reception Site. Please accept this invitation for a personal guided tour of our beautiful grounds and lovingly restored farmhouse and peach shed, and see for yourself how very special your next event can be. From the moment you visit, you will feel Lenora's gracious Southern hospitality and charm. The ambiance for evening events is further enhanced by soft outdoor lighting adding a romantic touch. Every amenity and detail has been designed to ensure a most memorable and unique event that your guests will talk about for years to come. Just minutes from Greenville, Spartanburg, and Tryon, NC, Lenora's Legacy is a short trip, but it feels as though you have entered another world when you arrive. Situated on 30 acres of prime farmland at the foothills of the beautiful Blue Ridge Mountains, Lenora's Legacy has the serenity and easy elegance of classic Southern style. Upon entering, guests are welcomed to the grounds by way of a winding drive bordered by dry stacked rock columns and walls. The property's lush landscaping features majestic and an amazing variety of exquisite plantings. 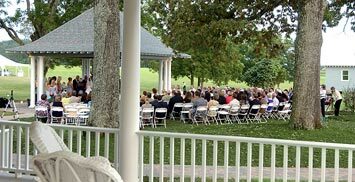 Our farmstead estate is a truly spectacular setting for your wedding or other special event. A truly unique facility, Lenora's Legacy has been especially designed to host unhurried social events, allowing families and friends separated by miles and hours of travel the ability to enjoy their time together. The traditional choices of church social halls or country clubs typically do not allow for relaxed gatherings, but at Lenora's Legacy, your special event will be the only one that day. Come, experience the magic of Lenora's Legacy. We would be delighted to help you plan your wedding, social gathering, or other special event. Contact us today to arrange for your private tour! *Available if hosting a wedding at Lenora's Legacy.